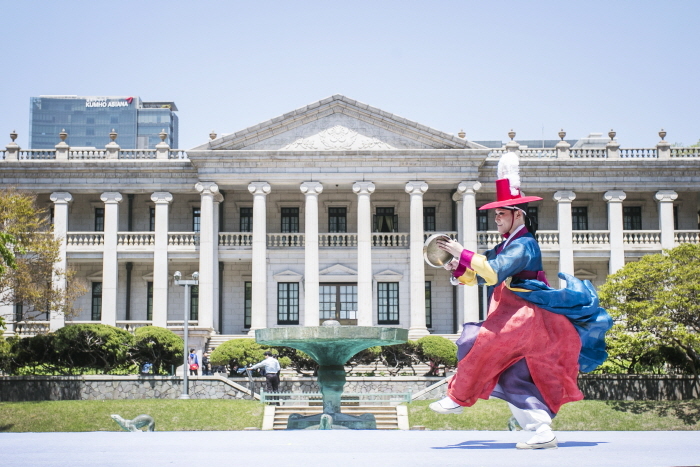 Korea's beautiful palaces and the royal culture they present have great value as precious tangible and intangible heritages. 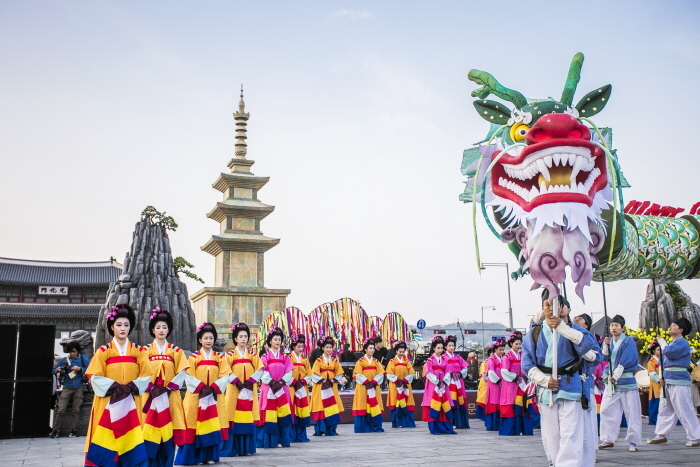 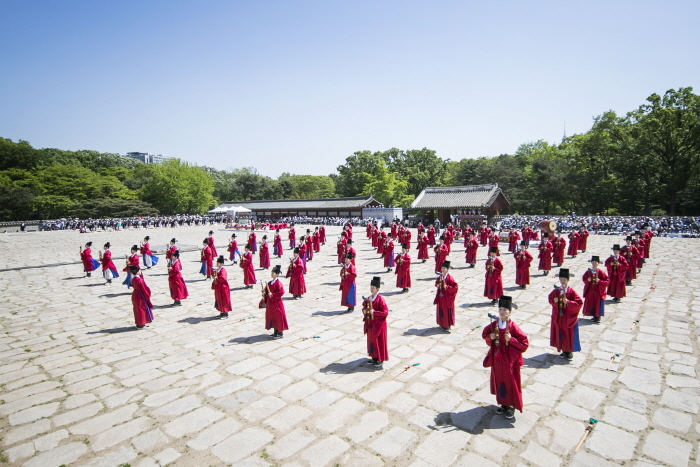 The Royal Culture festival is held at the Four Royal Palaces and Jongmyo Shrine, allowing visitors to get first-hand knowledge of their value. 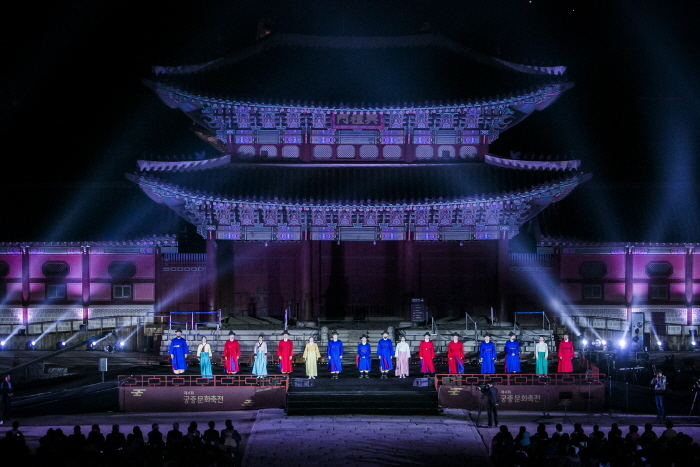 Each of the five venues will have unique performances, exhibitions, experiences and programs set within the individual traits of the palaces and Jongmyo Shrine. 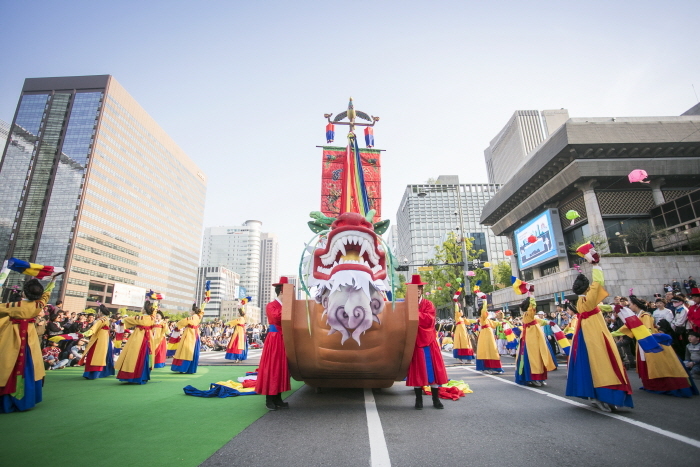 Please refer to the official website for detailed information.